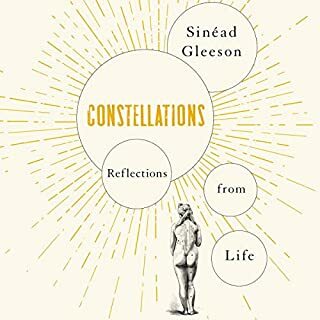 In the powerful and daring essays in Constellations Sinéad Gleeson does that very thing. 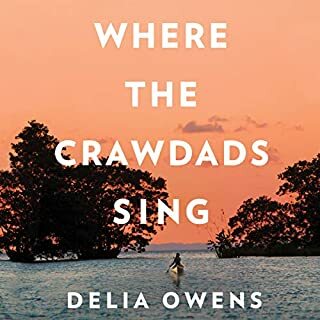 All of life is within this audiobook, from birth to first love, pregnancy to motherhood, terrifying sickness, old age and loss to death itself. Throughout this wide-ranging collection she also turns her restless eye outwards delving into work, art and our very ways of seeing. 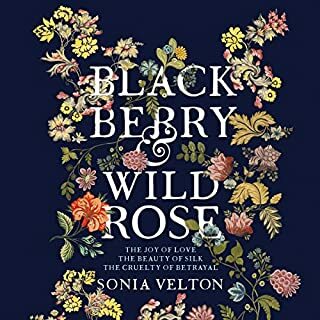 In the tradition of some of our finest life writers, and yet still in her own spirited, generous voice, Sinéad takes us on a journey that is both uniquely personal and yet universal in its resonance. 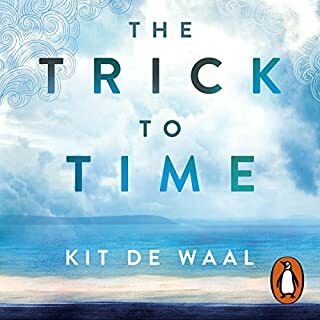 Penguin presents the audiobook edition of The Trick to Time by Kit de Waal, read by Fiona Shaw. 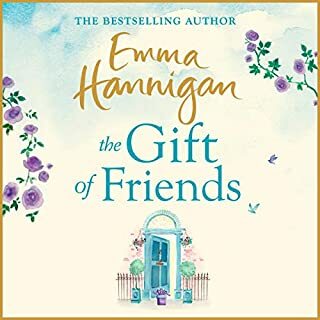 Mona is a young Irish girl in the big city, with the thrill of a new job and a room of her own in a busy boardinghouse. 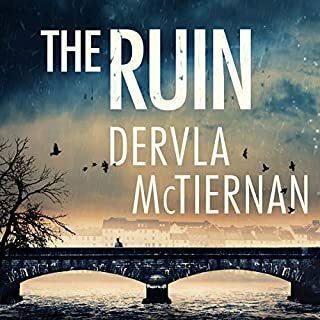 On her first night out in 1970s Birmingham, she meets William, a charming Irish boy with an easy smile and an open face. They embark upon a passionate affair, a whirlwind marriage - before a sudden tragedy tears them apart. Decades later, Mona pieces together the memories of the years that separate them. But can she ever learn to love again? I didn't want it to end. Fabulous novel. A tale of a single night. The story of a lifetime. Five toasts, five people, five memories. This is the story of Maurice Hannigan, an Irish farmer. 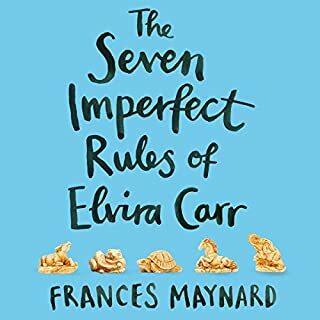 Over the course of a Saturday night in June, he orders five drinks at the Rainsford House Hotel, and with each he toasts a key person from his life: his adored older brother; his troubled sister-in-law; his daughter of 15 minutes; his son far off in America; and his late, much missed wife. Through these people, the ones who have left him behind, he tells the story of his own life, with all its regrets and feuds, loves and triumphs. 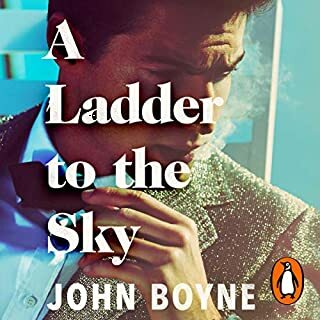 Exquisitely written and powerfully felt, When All Is Said promises to be the next great Irish novel. I once heard George RR Martin express pity for people who never read novels "because they only lead a single life". 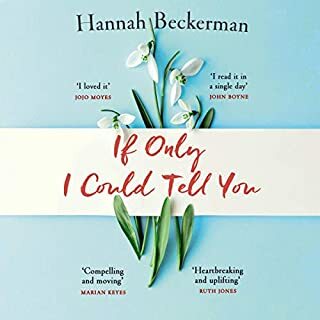 By contrast he suggested that a well written novel allowed the reader to walk in another person's footsteps and experience (for a few hours) an entirely different life. Of course the rule doesn't apply to every novel but this book helps prove the wisdom of the epigram. In the course of five rhetorical toasts to his nearest and dearest an elderly Irish farmer relives the highs and lows of his life. There's no great drama but bags of emotional truth, a minor mystery and some good jokes. 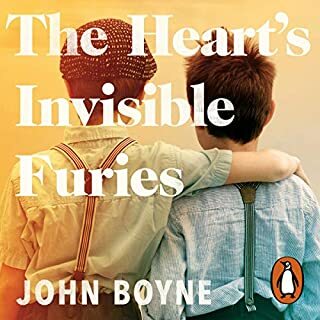 Niall Buggy provides a spellbinding performance as the curmudgeonly narrator and although I've only just finished the book it feels like one of those novels which I will return to in my mind in years to come. 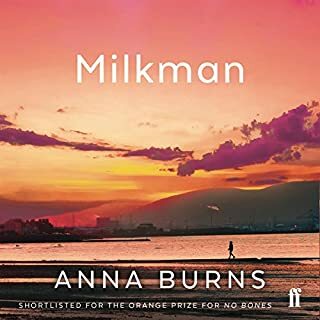 I understand it to be a debut novel but it is an incredibly assured and authentic portrayal of an ordinary life which can stand toe to toe with the best of John McGahern, Alistair MacLeod or Kent Haruf. My life is better for having read it. 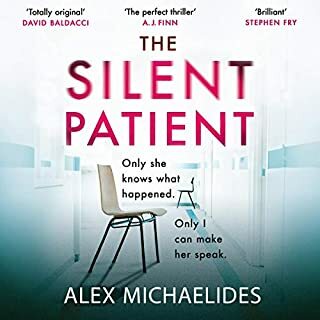 Loved the story, loved the narrator. One man's life story of living in rural Ireland during the 20th century. Amusing sometimes with some sadness too. I wish it wasn't finished I enjoyed it so much. 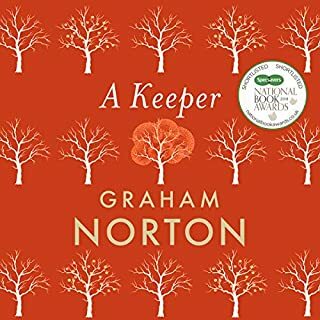 I first heard of this author and this book on Graham Norton's end-of-year radio show, where he and Maria McErlane choose their cultural highlights of the year; Graham did mention that this wasn't even out yet and he'd read an advance copy and loved it. 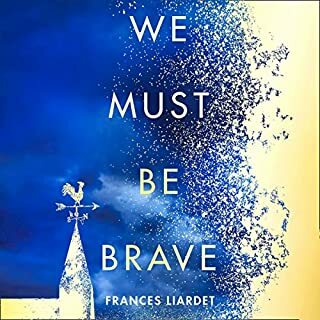 I immediately pre-ordered the audiobook after reading the description, and wow, what an incredible achievement (especially for a debut novel! ), matched by the faultless performance (it's not a narration, it is a performance!) of Niall Buggy as Maurice. It reminded me of my Grandad, especially in his later years, imparting anecdotes as we played Cribbage or Bridge. I could have sat and listened to this all in one go, it was so absorbing and so well delivered in all respects. It makes you feel like you're in a fireside seat, listening to the logs crackle as you have the most intimate and memorable conversation of your life. The central conceit keeps you guessing, anyway, as once you've heard about Maurice's youth and the mark it left, you wonder who or what else has made such an indelible impression on him throughout his life that he wants to toast to it at the end of it all - and whether he's recording a suicide note, or merely imagining a conversation, the thought of someone listening giving him the impetus to round out his story. As it was, I savoured this, listening to a chapter a day during my early morning routine - in the cold, dark of winter, it felt ultra apt. I recommend this to all who enjoy novels which explore our humanity without gimmicks or hooks - just us, as we are, in all our guts and glory. This is such a moving story. Read beautifully by Niall Buggy. Such a sensitive understanding of human frailty. 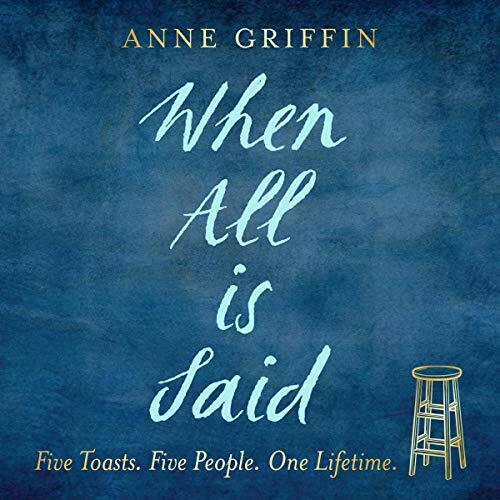 I loved this book by Anne Griffin and it was enriched by the soothing narration of Niall Buggy. The five act story structure worked well and tied together the fragments of the protagonist’s life as he faces its end. His soliloquy’s are rich, reflective and wistfully melancholic. 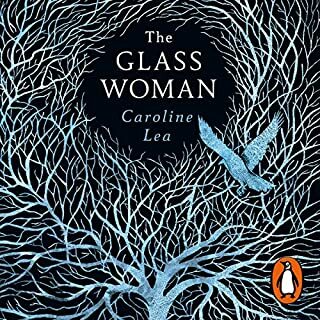 The work is beautifully descriptive and I will read/ listen again and again I’m sure. Such a sad story ...... so well written I could have been sitting beside Maurice in the pub. 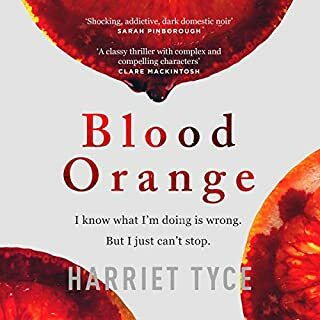 What an excellent book, and made all the more so by the fantastic narrator. I didn’t want it to end. 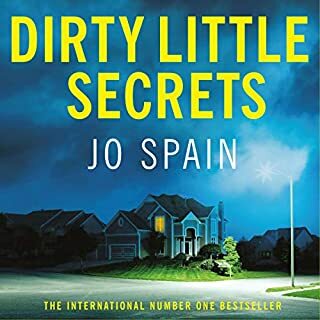 The best book I've listened to this year! Niall Buggy is a beautiful narrator and brings each character to life wonderfully. 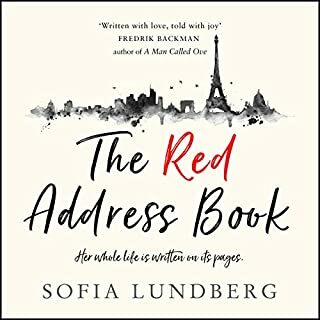 This is a wonderful book, beautifully written and expertly narrated. It's warm, surprising, funny and full of feeling. There may be tears, there certainly was for me. Absolutely loved it.